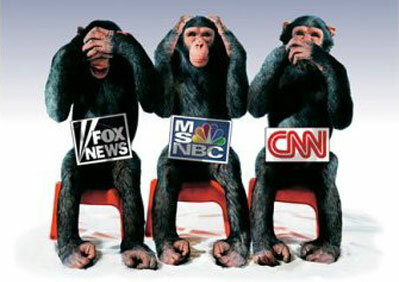 After years of frustration, I finally quit paying attention to the worthless chatter of the mainstream media. Time and time again, I see them splash car wrecks, deaths, and economic worries across the front page while burying dozens of stories about record profits, record volunteerism, exciting scientific findings, and more. I strongly believe that the more you watch and listen to the mainstream media, the more negative you become, and the less likely you are to succeed as a real estate investor. In short, you are what you eat. Despite the negative news about the current real estate market, this is actually the best time to profit in real estate because there are record numbers of motivated sellers willing to cut a deal. If you’re concerned about slow sales, learn techniques for a quick sale. Or simply wholesale all of your properties. Or buy on owner financing and re-sell on owner financing, and make your money on the interest rate spread. The key is to ADAPT to changes in the marketplace. But to adapt, you MUST continue to learn new and better ways of investing. You can gain these tips from the experts at www.myhousedeals.com/thevault. Or you can tune into any of the teleseminars and webinars that myhousedeals.com conducts. Or you can attend presentations and networking events by your local real estate club. How you go about getting your investing education is up to you. But the key point is that if you get your investing advice from the mainstream media (who are, by and large, people who have NEVER invested in real estate themselves), you’re likely to stay on the sidelines and miss out on the enormous income opportunities that are available in today’s real estate market. Warren Buffett loves it when the stock market goes down. He steps in and buys up under-valued stocks by the handful when everyone else is running in the other direction. His contrarian approach has made him the 2nd richest man in the world. Who do you want to emulate? Warren Buffett or the cynical reporter who’s never made a dime from real estate in up or down markets? It’s up to you, but I think the choice is clear. And if you must read the news, I suggest you go to www.happynews.com. P.S. If you haven’t done so yet, you can sign up for a 30-day free trial to myhousedeals.com at www.myhousedeals.com/freetrial. 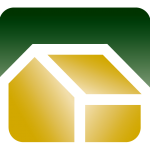 We provide you with 100+ bargain properties each month in 7 different metro areas. Let us spend the time and money collecting information on these deals so that you can spend your time actually buying them!